Swagbucks (the online rewards site that puts cash back in your wallet) has an AMAZING offer through Gamefly where you get 2000 SB (which is the equivalent of $20 in gift cards) for signing up. Gamely allows you to rent games for lots of different consoles including Xbox 360, Xbox One, Wii, PS3, PS4, etc, with no late fees ever. Members can also play 100’s of PC games for free! You can try it out for 2 months at a price of $10 AND get 2000 SB by using this link throughout the rest of September! Haven't tried Swagbucks yet? This is a great way to do it, and when you sign up through the link above and get your 2000 SB, you'll get a bonus 300 SB at the beginning of October. 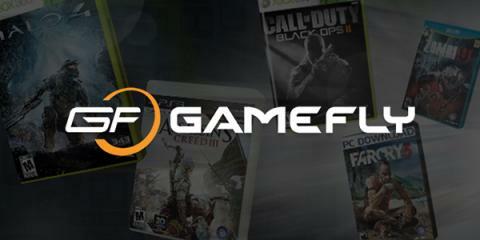 So that's $10 for trying Gamefly, which gets you 2300 SB, which you can turn into $23 worth of gift cards!